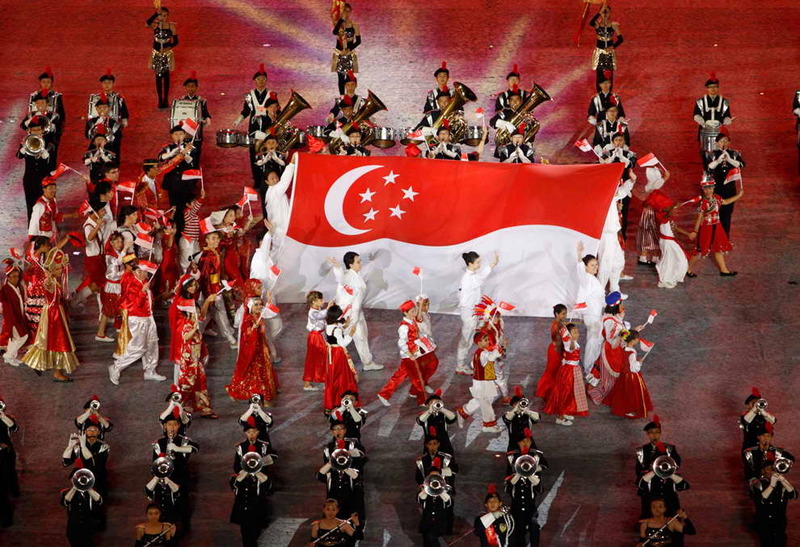 What do Singaporean netizens care about? Apparently, charges on plastic bags used during supermarket shopping trips. 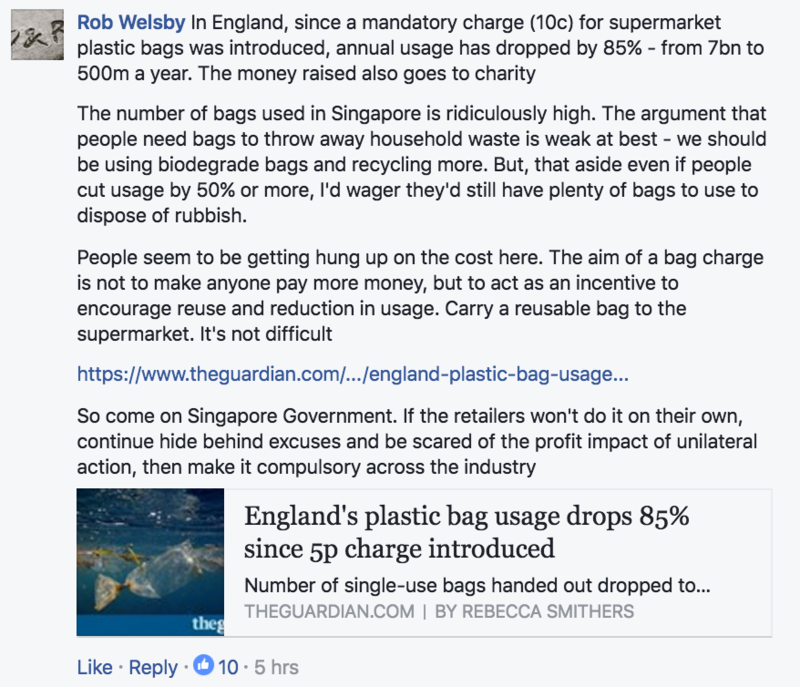 According to a report on Channel NewsAsia at around 10pm last night, “local supermarket chains could impose a plastic bag charge if there is an industry-wide effort to implement one”. 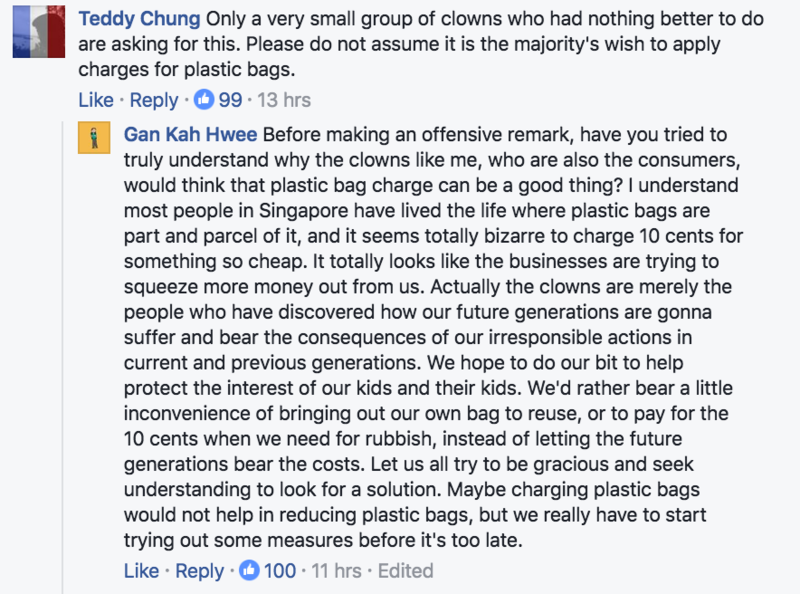 The statement comes as a response to environmental group Zero Waste’s call for the Government to introduce charges on the use of plastic bags among Singaporeans. 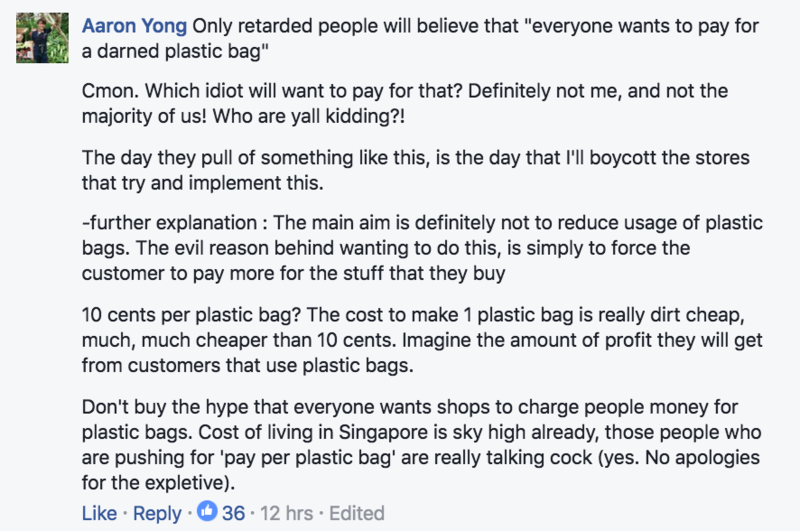 The group proposed that retailers charge their customers 10 cents and 5 cents for large and smaller plastic bags respectively, which already sparked discussions on Facebook on the feasibility of the solution. 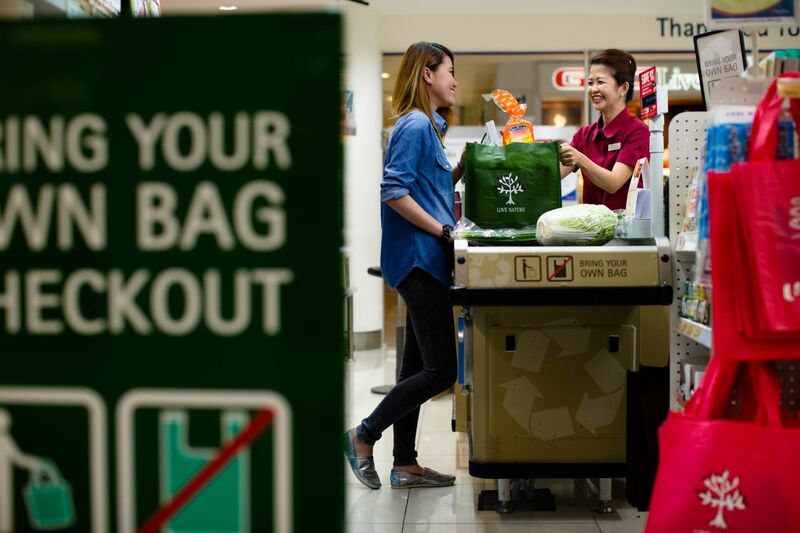 Spokespeople from the Dairy Farm group (which owns Cold Storage and Giant), and NTUC FairPrice have come forward to tell CNA that at the moment, they already have incentives and efforts in place to reduce the dependence on plastic bags by their shoppers. Singaporeans are said to use a whopping 2.5 billion plastic bags each year, and according to statistics from the National Environment Agency’s website, 824,600 tonnes of plastic waste were generated in 2015. From the latest report, it does seem like these big supermarket chains have decided to respond, albeit without promising anything concrete, to the proposal. 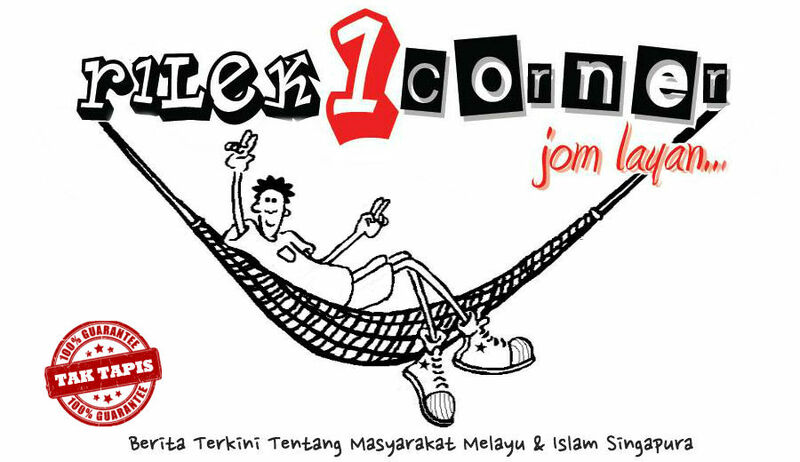 In response to the news, netizens seem to be somewhat divided. What’s interesting though, is the fact that a few have taken to the news as even more reason to grocery shop online. 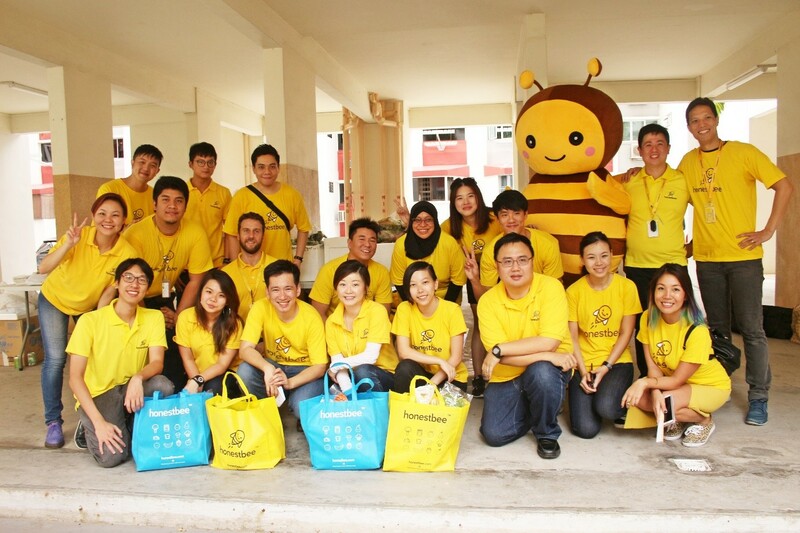 The online grocery shopping scene is a highly competitive one, with honestbee and RedMart being among the few big players in the (pun intended) market. An increasing number of Singaporeans, even without the plastic bag charge fiasco, have been turning to these online providers due to the convenience that comes with the services, especially in light of their busy schedules and the need for a means of transport after an intense grocery shopping session. 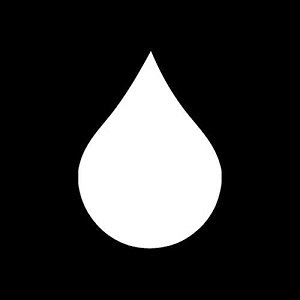 Perhaps then, these providers can be the pioneers in encouraging environmentally-friendly practices, and use recyclable bags for their clients’ purchases. Regardless, the issue seems to be still in pending mode, and there’s no certainty on what the verdict will be.